The Yarra Valley, one of the world’s prime grape-growing regions, is home to an amazing panorama of vineyards and fertile farmland. The Yarra Valley wine region is recognised as one of Australia’s foremost cool climate wine regions, producing a wide range of classic wines. 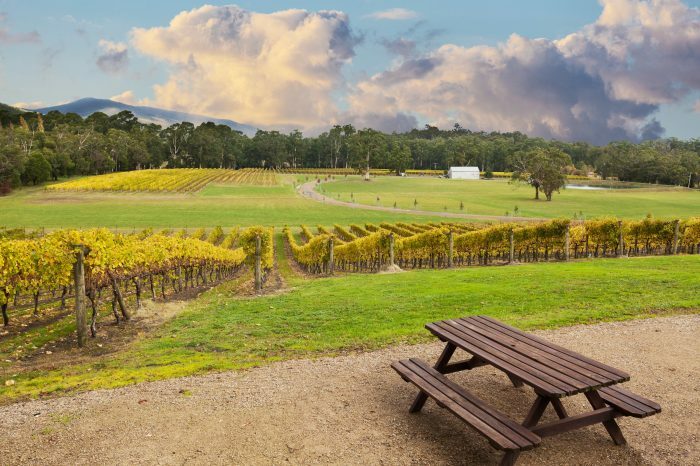 Undoubtedly the best known wine country in Victoria, the Yarra Valley wine region features more than 55 cellar doors of some of the world’s finest wineries and vineyards. The Yarra Valley district also features a number of award winning family-owned and boutique wineries that await your discovery in our memorable wine tours to Yarra Valley. 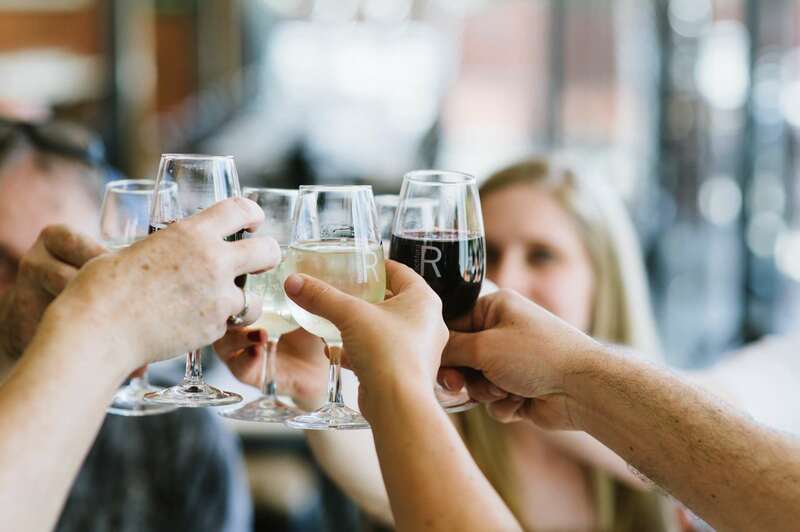 Wineries in the Yarra Valley produce fine Chardonnay, world-class Cabernet Sauvignon, complex Pinot Noir, robust Shiraz, and some of Australia’s foremost sparkling wines, including a handful made in partnership with French Champagne houses. While the cool climate of Yarra Valley is particularly well suited for the famed Burgundy varietals Chardonnay and Pinot Noir, this wine region also has extensive plantings of Cabernet Sauvignon, Merlot, Shiraz and Cabernet Franc. In terms of white varietals, you will find Sauvignon Blanc, Pinto Gris/Grigio, Marsanne & Riesling. Beautiful sunset over the Yarra Valley wine region. With a history stretching back almost 175 years, the Yarra Valley was Victoria’s first wine growing district. Vines were first planted in 1838, and viticulture spread rapidly through the 1860s and 1870s. However, increased demand for fortified wine resulted in still wine production ceasing in the Yarra Valley in 1921. Replanting began in the late 1960s and by the early 1990s, the area under vine surpassed the previous peak high point of the 19th century. Today there is nearly 4000 hectares of vineyards in the Yarra Valley, accounting for roughly 2% of Australia’s wine growing area. Due to its abundant yield, the Yarra Valley produces an estimated 4% of Australia’s total annual crush. Experience one of the most delightful day trips Melbourne has to offer on a tour of the Yarra Valley winery region. 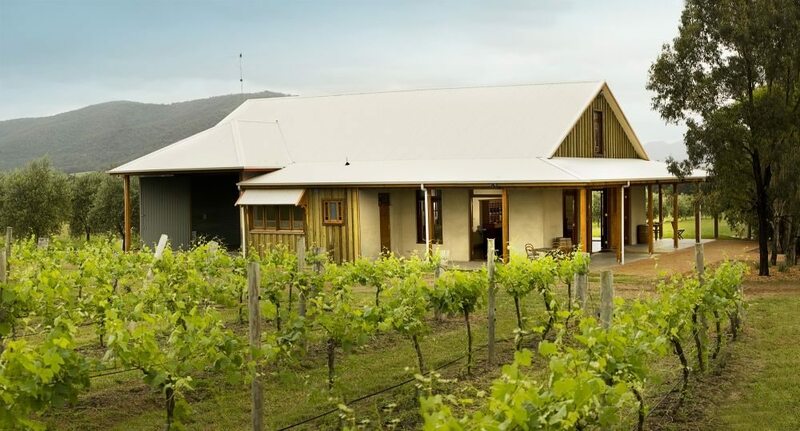 On this memorable tour you will visits 4 or 5 of the Yarra Valley region’s finest wineries and enjoy cellar door tastings of some of the finest local wines. Wineries that we may visit include Balgownie Estate, Coldstream Hills, Domaine Chandon, Rochford, Oakridge Estate, Yering Station, Tokar Estate, De Bortoli, Dominique Portet, Fergusson Winery, Tarrawarra Estate, Punt Road, Sticks, Immerse, Yileena Park and Coombe Farm. In addition to our daily tour of the Yarra Valley wine district, we offer private tours and group tours. 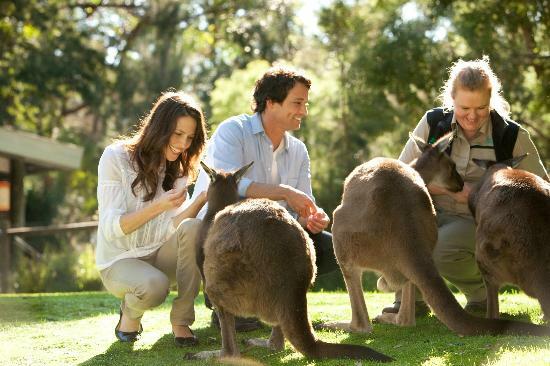 We also offer special experience tours: Wine & Wildlife, and Yarra Valley Winery Experience tour. 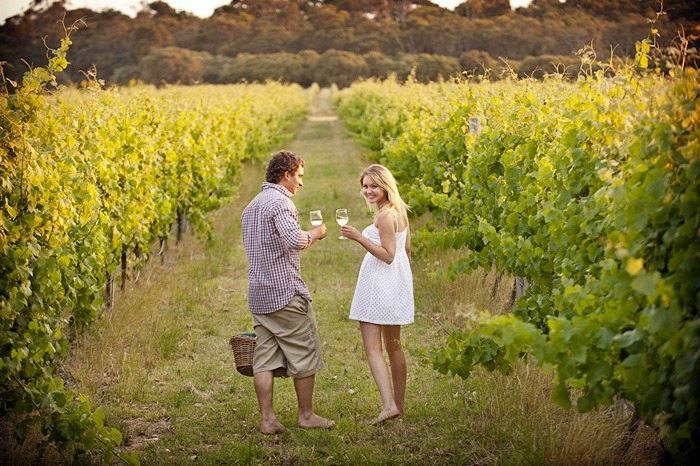 For couples our highly popular two-day Romantic Vineyard Escape tour whisks you and your partner off to both the Yarra Valley and Macedon Ranges wine regions. For further information please call 1800 946 386 or contact as at [email protected] . Bookings are also available via our online booking system. Itineraries are flexible and are not limited so your favourites can be included. Day 1 enjoy touring through the Yarra Valley at days end enjoy a B&B in Macedon Ranges and Day 2 enjoy touring through the Macedon Ranges. Wine Tours Victoria specialises in creating distinctive and unique winery tour experiences for couples and small groups of families and friends. Over two magnificent days of wine touring in Yarra Valley you will discover a wonderland that is only one hour from Melbourne. Experience one of the most delightful day trips Melbourne has to offer on a tour of the Yarra Valley winery region.